Compare photos with your travel companions and share your favorites on social media! easy to find the place. can down load apps to take 3d photo effect. 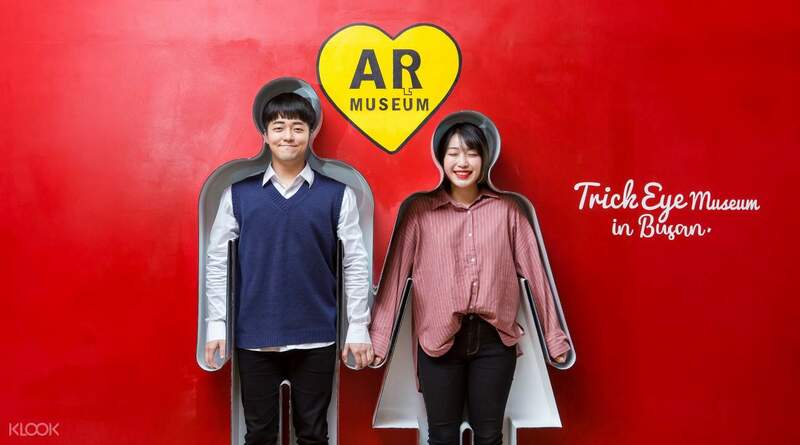 Let your imagination run wild at the 3D Trick Eye Museum in Busan - an innovative art museum that uses visual technologies to stimulate the creativity of its visitors. 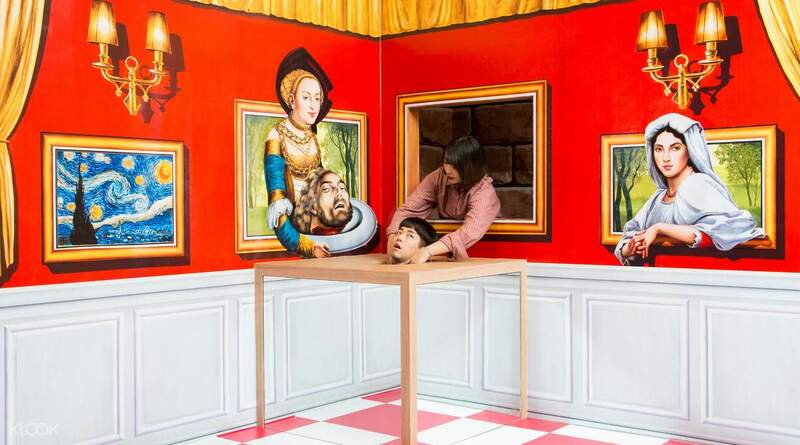 With over a hundred hand painted optical illusions on display on the walls, floors, and ceilings of the museum, you could feel, touch, and interact with the artworks as much as you please! 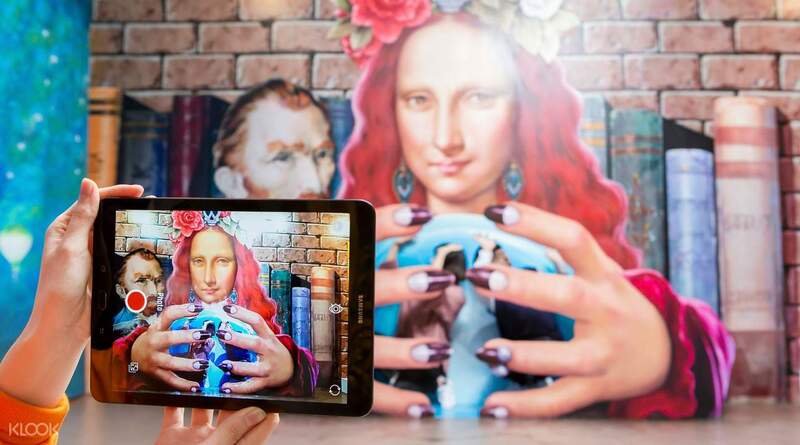 Explore seven different exhibits of digital artworks, sculptures, paintings and more and allow yourself to be pulled into a surreal world of epic imagination! 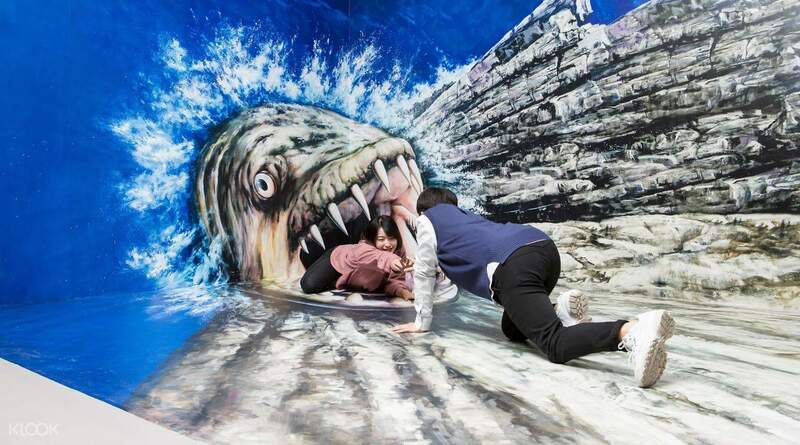 Discover underwater scenes, giant creatures, and more! Enjoy a day of fun and excitement with family, friends, or with that special someone! Make sure your camera batteries are charged in this self proclaimed ‘Please touch!' museum! Go at evening time to avoid crowds, The location is just near to the busan tower. Go at evening time to avoid crowds, The location is just near to the busan tower. easy to find the place. can down load apps to take 3d photo effect. easy to find the place. can down load apps to take 3d photo effect. A very fun and interesting place to go. You can enjoy some exhibits from Avengers along the way. 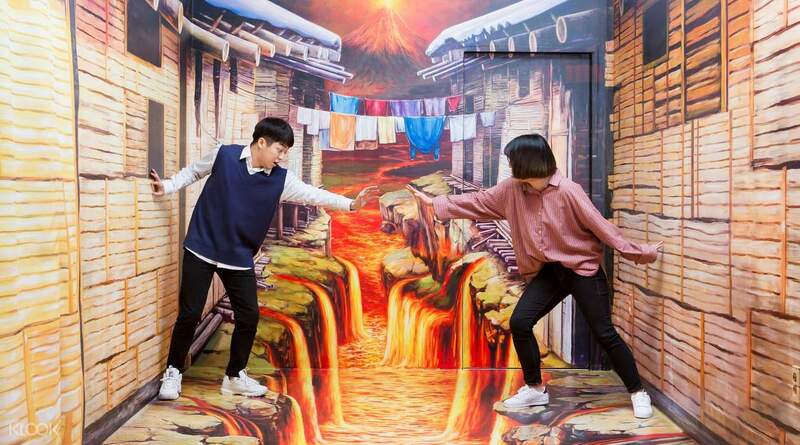 A very fun and interesting place to go. You can enjoy some exhibits from Avengers along the way. It was a wonderful place. All of us had a great time and want to come again. It was a wonderful place. All of us had a great time and want to come again. I tried to find the place but can't find it. Klook should provide clearer info like turn left or right after the metro exit. I tried to find the place but can't find it. Klook should provide clearer info like turn left or right after the metro exit. i arrived at 7.00. There had the AR logo which should be used with the their apps. But when i used there was no effect. I left at 7.15. The staff said that it was out of order. i was unsatisfactory and disappointed with this experience. I think i should have some compensation with such expereince. i arrived at 7.00. There had the AR logo which should be used with the their apps. But when i used there was no effect. I left at 7.15. The staff said that it was out of order. i was unsatisfactory and disappointed with this experience. I think i should have some compensation with such expereince.